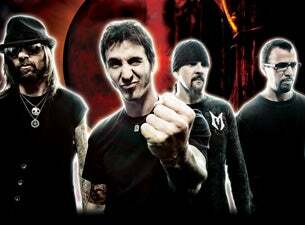 Read more about Godsmack on Last.fm. Here are some industry leading presale databases we recommend you use if you're in need of a Godsmack presale password to buy early tickets to see Godsmack performing live. Getting your tickets early is a great way to get great seating and secure your tickets before they sell out during the public onsale.